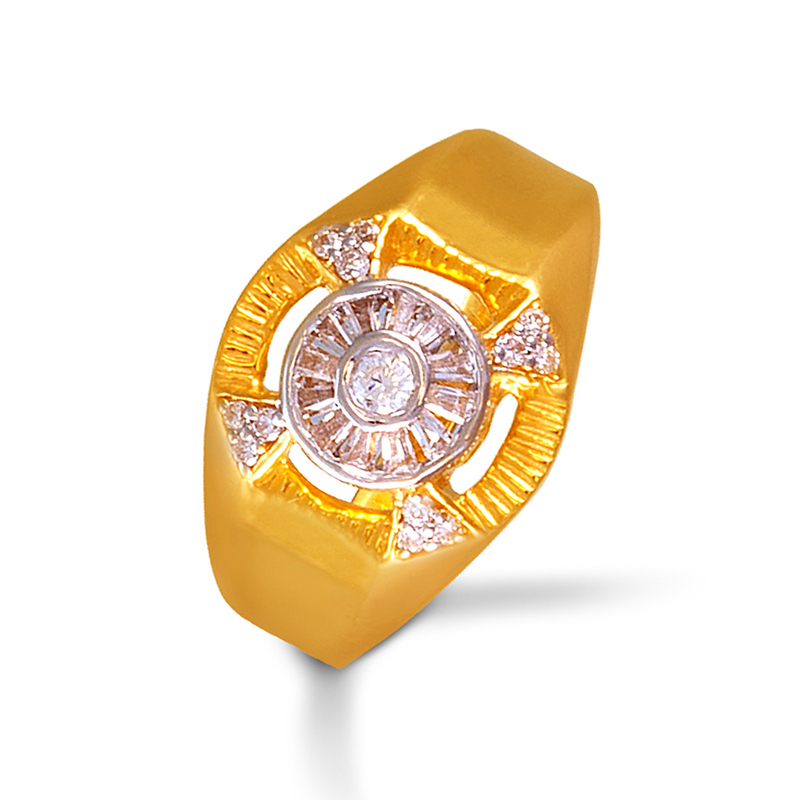 This ring is inspired from the brilliance of sun and the shimmering rays of light eminating from it. Make a luxurious impression with this 22K ring. Best suited for special occasions.